GAAP is a set of objectives for providing information that was created to aid investors, lenders or other financial professionals. It is based on several established concepts, objectives, standards and conventions that guide how financial statements are prepared and presented. GAAP must be followed when a business distributes its financial statements outside of the company. If a company’s stock is publicly traded, they must also follow the rules of the U.S. Securities and Exchange Commission. This set of accounting standards works to ensure a minimum level of consistency in a company’s financial statements. Then, it becomes easier for investors to analyze and extract the information they need. 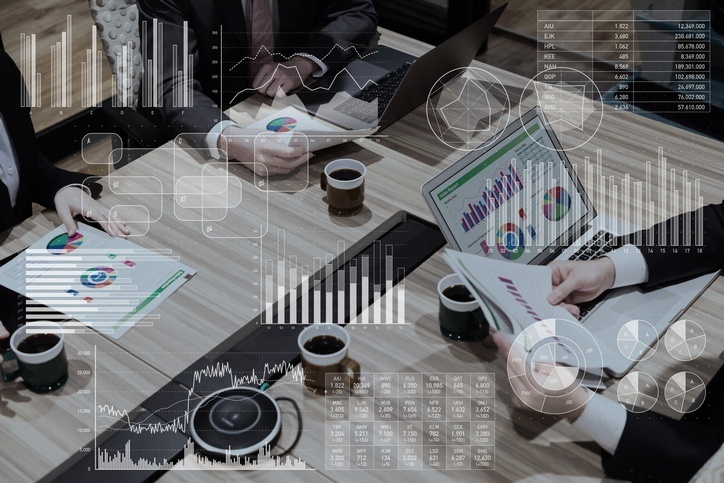 GAAP is also useful, because the standard allows for quick cross-comparisons of the financial information of different companies. Our national accounting standards were first developed during the 1930s. 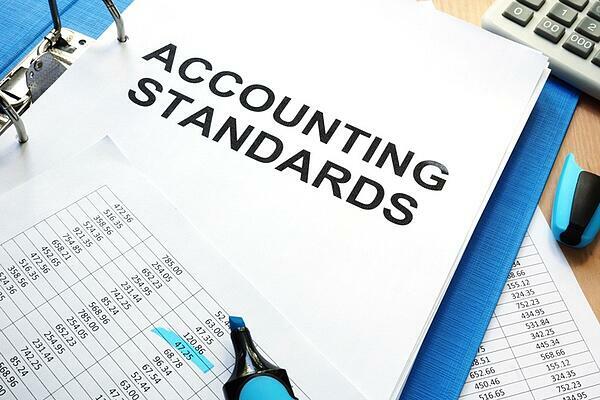 The Financial Accounting Standards Board, an industry group, developed the Generally Accepted Accounting Principles in conjunction with the Governmental Accounting Standards Board. 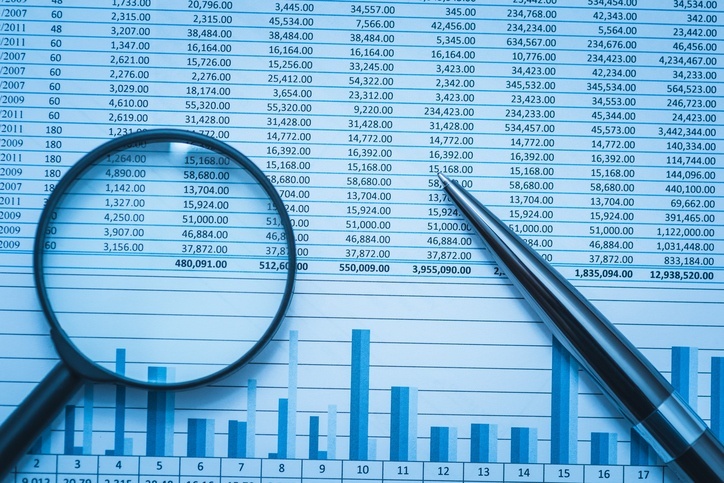 Non-profits, state governments and many local governments must follow GAAP, which helps to provide a picture of how well their money is being managed. Although private companies are not required to follow Generally Accepted Accounting Principles, most do anyway. The standards have become mandatory for those companies that sell stock on a public exchange, like the New York Stock Exchange. It’s important to remember that GAAP is only a set of accounting standards. Depending on the situation, government laws may supersede this set of principles. If you would like to learn more about how your business can use Generally Accepted Accounting Principles, contact a local tax pro.